Thank You for Requesting Molly Jo Daisy's Coloring Pages and Bonuses! 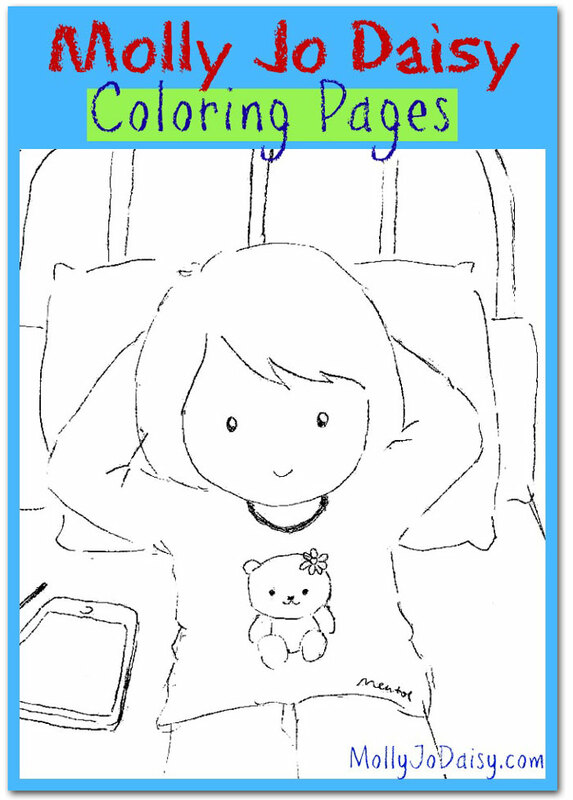 Here are Molly Jo's coloring pages and bonuses. Just save to your computer as a PDF and print out the pages to enjoy. You may share the coloring pages with your family and friends. And when you have them finished, take a picture of your colored pictures and share with Molly Jo on her Facebook page!